 Big Brothers Big Sisters of the Heart of Georgia covers a fifteen county service area in Central Georgia with active services in Baldwin, Bibb, Houston, Monroe, and Peach counties. We have satellite offices in two of our counties and the corporate office is centrally located in Bibb County. We continue to monitor and support matches throughout our service area. BBBSHG serves school-age youth from ages 5 – 18. We affectionately call our volunteer mentors “Bigs” and the children we serve “Littles”. Some of the biggest supporters of our Site/School Based Mentoring program are actually teachers. They see students come back from their time with their Big filled with confidence, smiling big, ready to learn and eager to succeed. Most children in our community-based programs are referred to us through their parent or care-giver. Most children in our school-based programs are referred by a teacher or counselor. We also receive referrals from churches, and youth service agencies. All children and their parents must want to be in our program. BBBSHG’s goal is to serve 400 children in 2017, and to serve them well. Quality matches are key to success. Of the youth we served in 2016 52% were school based matches 49% were community based. We know first hand that school based mentoring is a powerful tool in the lives of the children we serve. Mentoring Children of Prisoners (Children of Promise) – Adult mentors are matched with children who have at least one parent incarcerated in a state or federal facility. Research shows that, without a positive intervention such as mentoring in their lives, 70% of these children will end up in prison themselves. This is usually a community based match and the volunteer typically spends 2-3 hours a week with a child outside of the school setting. Mentoring Children of Hispanic Heritage – This program matches a child of Hispanic heritage with a mentor. Mentors are often the bridge for the child between their family culture and the culture we expect them to perform and excel in. Truancy Intervention and Prevention Program – Mentors work with children who are at risk of truancy or delinquency as identified by the school systems. Children with a mentor go to school more often and usually achieve higher grades. This program works to increase the graduation rate in our schools. Mentoring of Children referred by Juvenile Court – Mentors are matched with youth referred by the Bibb Juvenile Court to the Life Skills Course taught by Volunteer Macon. These students avoid recidivism with the continuing encouragement, support, and modeling of the mentor following the 6 week course teaching positive life skills and avoidance of risky behaviors. Mentoring Children of Military Parents – This program provides mentors for youth who have a parent(s) in the military, providing support and stability and friendship to children who often move frequently and do not have the opportunity to make lasting relationships. R.E.A.C.H. Program – (Raising Education Achievement of Children in Houston County) is a program in collaboration with Robins Air Force Base. Base personnel serve as mentors for children in Houston County Elementary and Middle Schools, some who have parents in the military. These volunteers support the above programs. 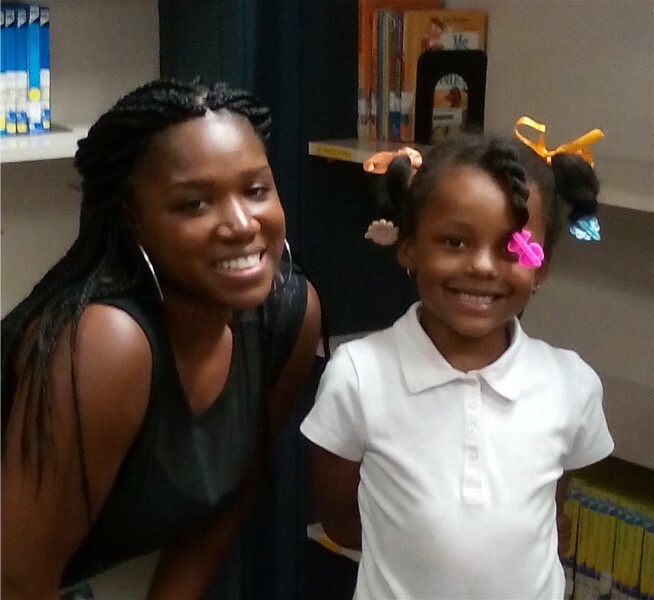 Read 2 Succeed – In collaboration with the United Way and Bibb County Schools, mentors are matched with K-3rd grade youth who are at risk of not reading on grade level by the end of third grade. This program will place at least 15 mentors with youth in several Bibb county elementary schools – to improve the reading success of the youth, and to improve the overall atmosphere of learning in both schools. “Bigs with Badges”TM – A component of a nationwide “Bigs in Blue” TM program coordinated by Big Brothers Big Sisters of America to help communities strengthen and improve relations with local law enforcement. The program matches law enforcement officers with elementary age youth primarily in the school based setting to not only provide a positive role model for the child, but to place our law enforcement personnel in more positive community settings – encouraging our youth to look at them as friends and not as adversaries. Through our youth, we can build more positive relationships with the entire family and law enforcement.